Sales jobs are perfect for driven, optimistic, and focused people. But even seasoned D2D sales staff members can feel dejected at some point in their careers. What differentiates the good from the great is one’s ability to keep on keeping on, finding ways to motivate oneself and to move forward in pursuit of the next sale. These five door to door sales tips can put any salesperson back on the path to greatness. Competition is a terrific motivator for just about any profession, but in the sales world, it is absolutely vital. 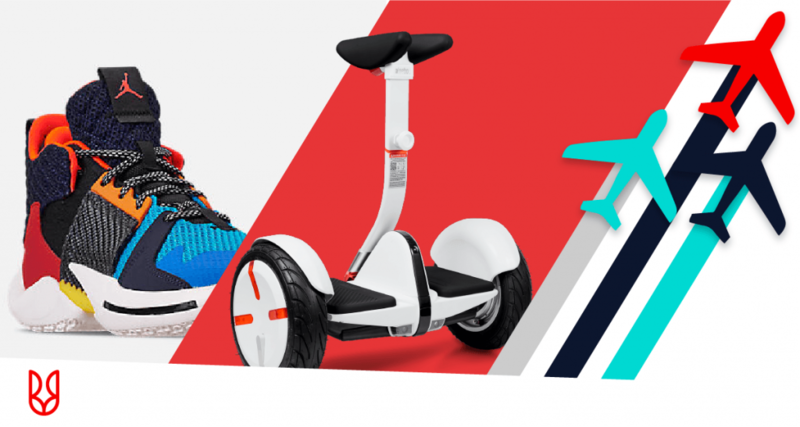 Of course, there are many different types of contests a salesperson might choose, so they have to find the one that is the strongest motivators. 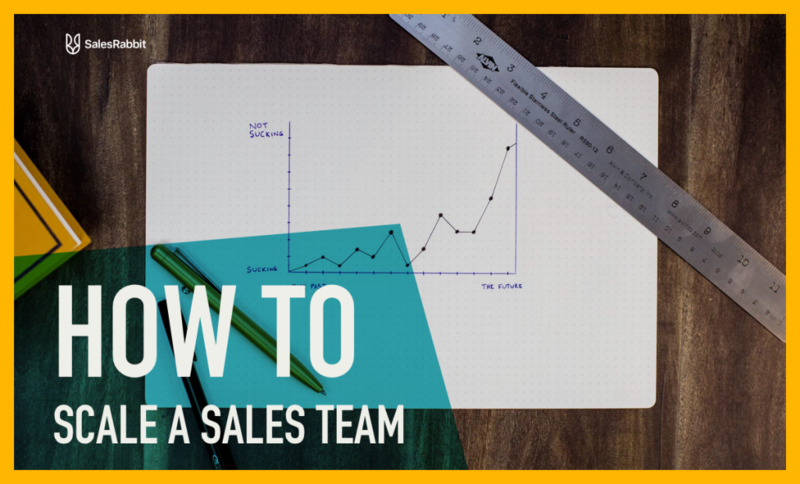 Salespeople can configure their own sales tracking system and measure their numbers against either themselves from, say, the day or week before, or they can compete with other people on the sales team in a business-wide contest. With great D2D sales apps, facilitating competitions of all sizes is easier than ever. Setting small goals for oneself, such as one sale every three houses visited, can be a good motivator. Salespeople can also focus more on being observant and using visual clues to make predictions about the upcoming interaction. For example, if there are toys in the yard, it’s probably a safe prediction that the next door will be opened by a parent. This is information you can incorporate into your approach, helping you give the best pitch possible. By focusing on the moment and preparing for each door, you can keep yourself engaged and goal-centered. Technology is part of everything in the business world these days. That means sales staff members have more opportunities than ever to get additional door to door training before they start working a territory. Having more knowledge under one’s belt is not only a boost to the confidence level, it also can be highly motivating. There’s nothing like a new sales technique or great closing line to keep the focus on success. 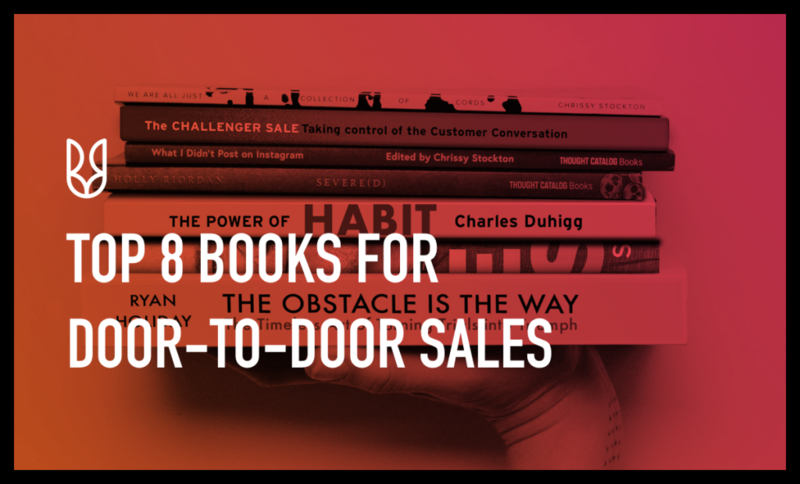 Every door-to-door sales guide advises salespeople to focus on the process rather than rejections. There’s a reason this tactic has been so enduring. It is easy to get mired down in the negativity one feels after hearing “not interested” from dozens of people. But part of being motivated means staying positive, and the best way to do that is to stick to the game plan and start fresh with each new pitch. Just because the last person was a “no” doesn’t mean the next one will be, too. In fact, many salespeople make a game of it. They switch up their pitch ever so slightly every time, sort of doing A-B testing on which methods, phrases or closes are the most effective. A big part of being a successful salesperson is positive self-talk. This involves maintaining positivity and even visualizing the moment the next sale happens. People who keep their eye on their daily, weekly and long-term goals are motivated to carry on, working toward achieving what they set out to do. One suggestion is to imagine, in one’s mind, writing a training manual for salespeople trying to learn effective sales practices. If someone came to a sales job with absolutely no experience closing a deal, what would he or she absolutely need to do to make that happen? That’s what would be in the manual, and that’s what good sellers practice. Finally, everyone is motivated by rewards. In fact, the payoff is the reason people do just about everything. Setting a reward system in one’s mind, whether it’s a piece of candy after every sale or a new car when a huge milestone is reached, is vital to staying on track for the long haul. Maybe the reward is instant, maybe it comes at the end of a successful sales day or maybe it takes a year to earn, but every goal is made all the more desirable if there is some sort of a reward at the end of the trail. The reward doesn’t even have to go to the salesperson; one reward might be a gift that the salesperson gives to someone else, and knowing how happy the recipient will be is the reward for the earner. SalesRabbit combines technology, effective sales techniques and other tools to help salespeople reach the next level of success. Whether you are a boots-on-the-ground salesperson or you supervise a team of professionals, SalesRabbit has a service for you. Find out more today by visiting the SalesRabbit website.